We've previously explored three different disciplines' perspectives on what it means to be human and a neuroscientist's search for the self. But what, exactly, is a person? 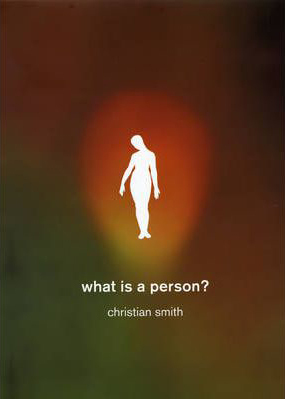 That's exactly what sociologist Christian Smith examines in What Is a Person? : Rethinking Humanity, Social Life, and the Moral Good from the Person Up -- a fascinating and ambitious meditation on the grand existential question, the answer to which determines our view of our selves, our expectations of others, and our conception of what makes a good society, arguing that much of contemporary theory and thought on personhood is incomplete, short-sighted, misguided even. Equal parts critical and constructive, Smith confronts the basic paradox of the social sciences -- their preoccupation with describing and analyzing human activities, cultures, and social structures but falling short on the core understanding of the human condition -- and tackles the four fundamental flaws of social science in defining personhood. 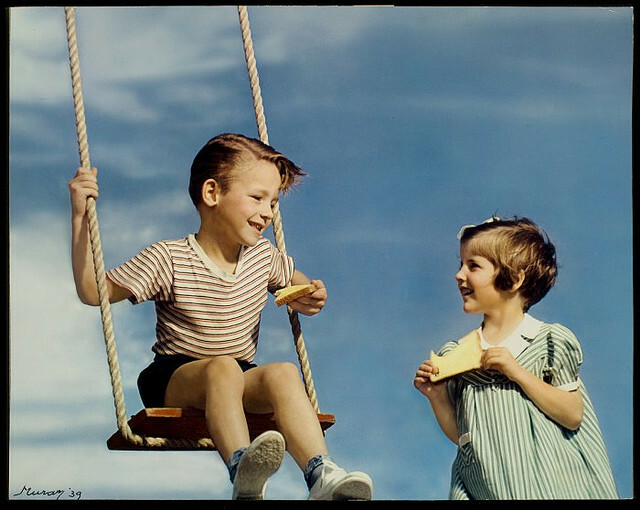 The first disconnect Smith addresses is that of social science theories, despite their interesting and illuminating propositions about social life, failing to fully represent our actual dimensions as human beings. 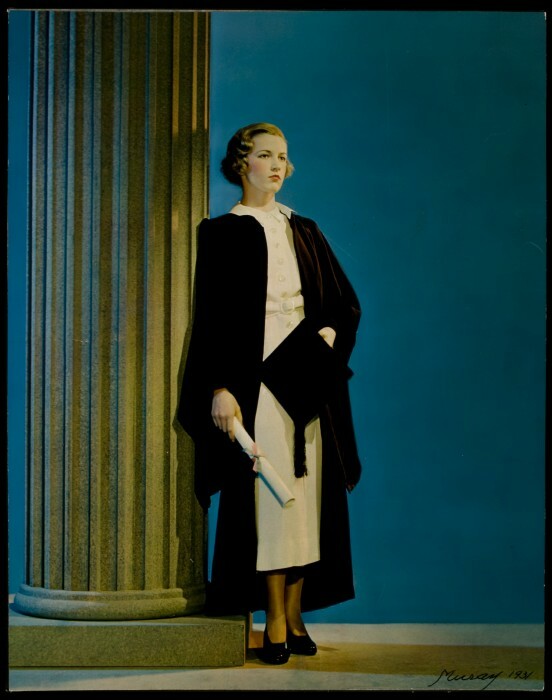 The second disjoint deals with the gap between the social sciences' depiction of human beings and the moral and political beliefs that many social scientists embrace as individuals, yet few of their theories actually reflect those beliefs. Smith's third focal point explores sociologists' preoccupation with conceptualizing social structures at the expense of understanding what actually gave rise to them, or how the nature of individual personhood affects them. Lastly, Smith takes on what's perhaps the greatest gap of all -- our modern uncertainties about the human self and person as we grapple with concepts like humanoid robotics, synthetic biology, and other technology-driven facets of mankind's evolution. But my favorite part has to be Smith's nod to remix culture as applied to intellectual inquiry and the sciences, demonstrating the power of the idea-mashup in the style of the Medieval florilegium. Above all, Smith debunks the idea that science, morality, politics, and philosophy are separate matters that don't, and needn't, intersect -- a byproduct of the ill-conceived model demanding the social sciences emulate the natural sciences. What Is a Person? is thus a compelling case for cross-disciplinary curiosity. H/T my mind on books.